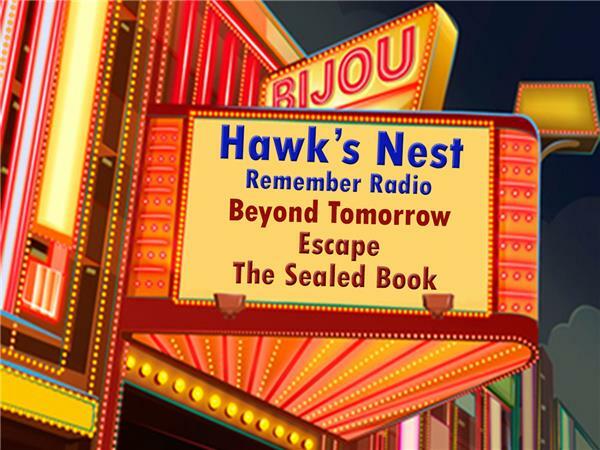 The Hawk's Nest "Remember Radio"
Join us as we journey back to the days before computers, before video games, before television. A time when families would gather around the radio and stair at that soft orange glow coming from the dial and let their minds form the images being described by those masterful storytellers of the day. Archives of out past shows and free downloads and more.